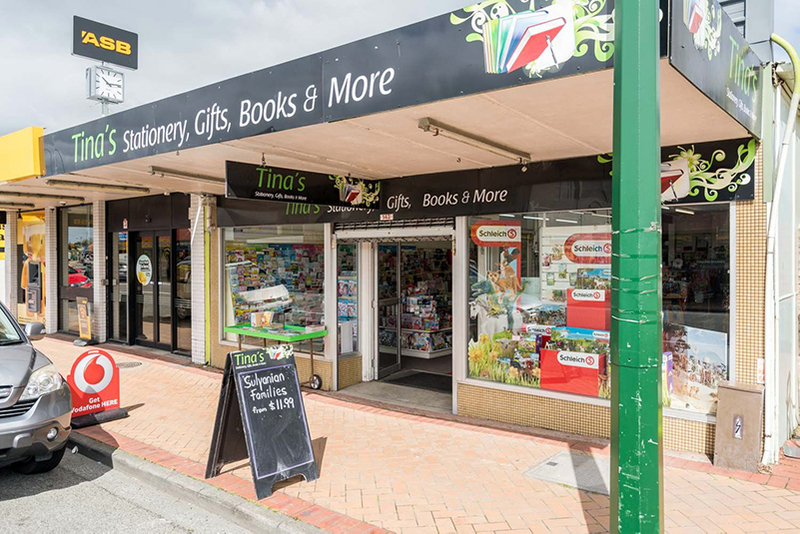 Wellsford is celebrating the arrival of Auckland Transport buses in town and local businesses want to make your visit memorable with some special offers. 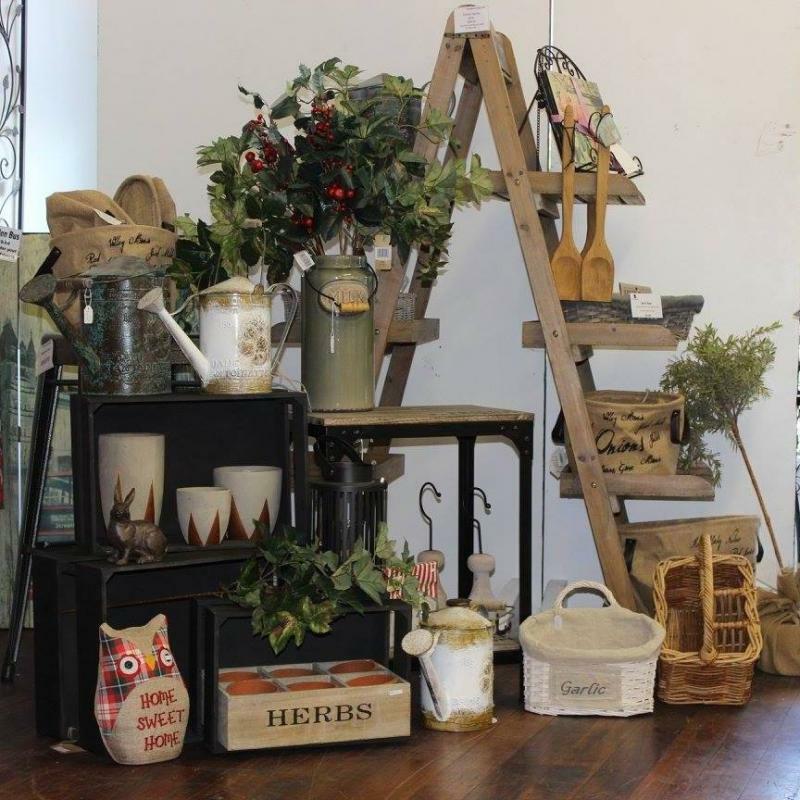 Come and enjoy our town! Show us your Gold Hop Card and get free regular chips when you spend $10+. 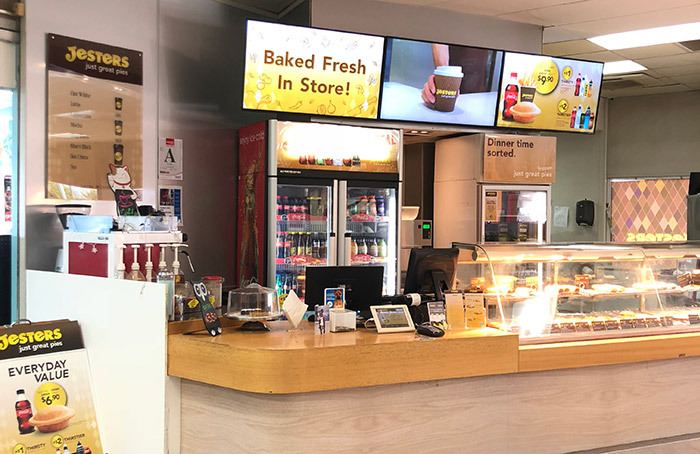 Buy any 2 pies and get a 300ml soft drink or a small coffee for free, when you present your HOP card. 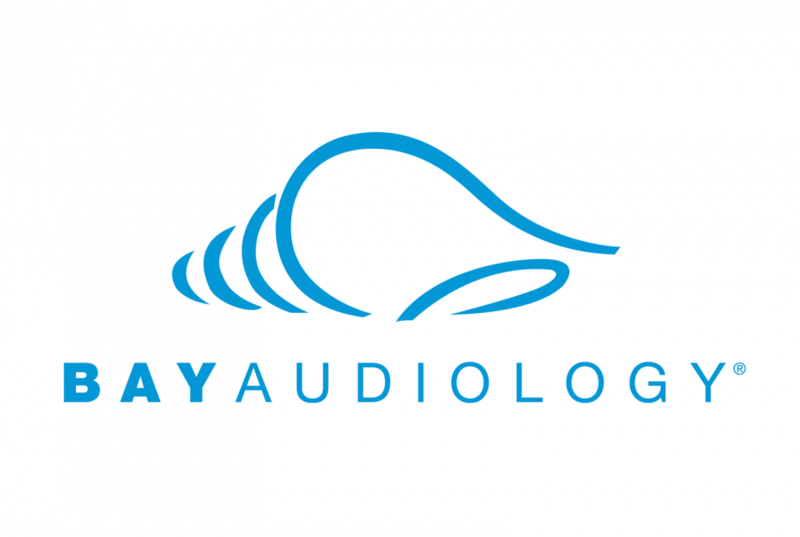 Begin your journey to healthy hearing with the friendly team at Bay Audiology Wellsford. If you’re 18 years and over, call 09 801 2200 today and book your FREE Basic Hearing Check. Mention this add at your next Warkworth or Wellsford appointment and go in the draw to win a preloaded HOP card. Entries close March 31st 2019. 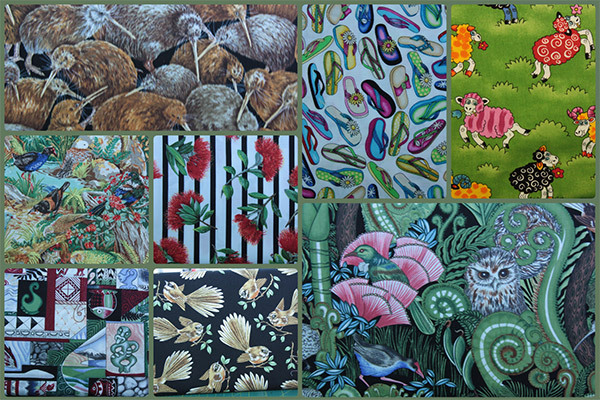 20% off all quilting fabrics. 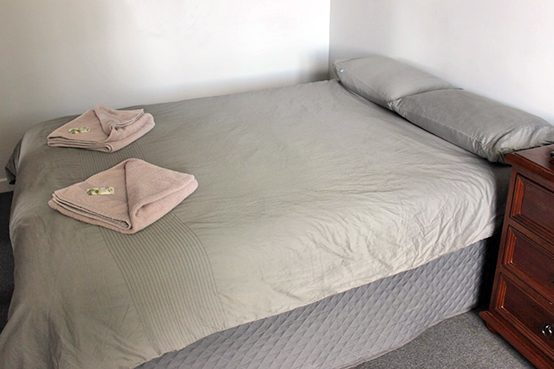 Get a 10% discount off a 2 night stay in ensuite rooms when you show your AT HOP card. For SuperGold Card holders - 10% off everything in store. Excludes any items already on special. Show us your Gold Hop card and we’ll give you a 10% discount! Show us your Hop card $10 specials: 1 small pizza and 1 soft drink (excluding Rio Grande and Ponderosa pizza) OR medium garlic or pizza break and 1 soft drink. Show us your Hop card and if you spend $10+ we’ll give you a free small miso. 10% discount on any meal with your Hop card. 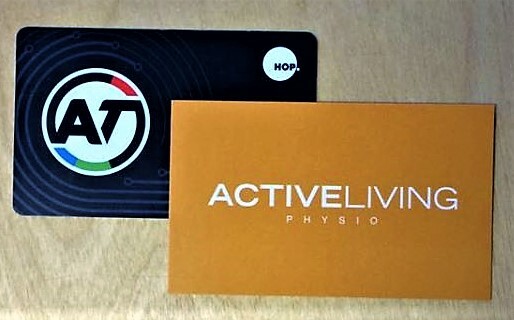 Show us your Hop card and we’’ll give you a 10% discount on your purchase. Show us your Gold Hop Card and get get one free bottle from the 1.5 litre Schweppes Sparkling range, when you spend $10. 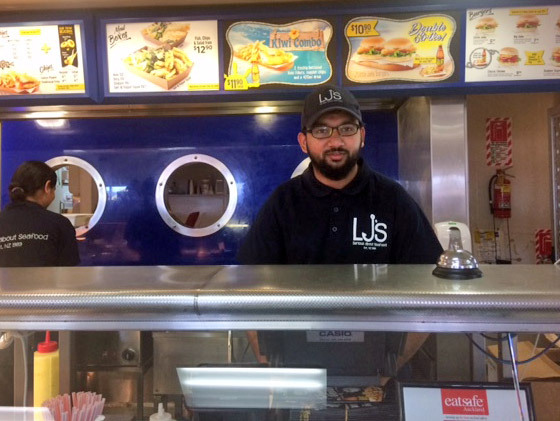 Buy 2 of our special $3 bacon and egg burgers and get one free coffee or tea. Come in and enjoy our offer: Show us your AT HOP card to get 15% off Himalayan Salt Lamps 24 Feb - 30 March 2019. Plus, 18 - 30 March 2019 - Orange dot sale 20-50% off: get an extra 5% off the sale price with your AT HOP card. Valid 24 Feb-30 Mar. Pop in for a chat and a choc! Supergold card holders 15% discount: $15 haircut, Primary school boys $15 cut special. Show us your gold HOP card and we’ll give you a free upsize on hot chips from regular to large!